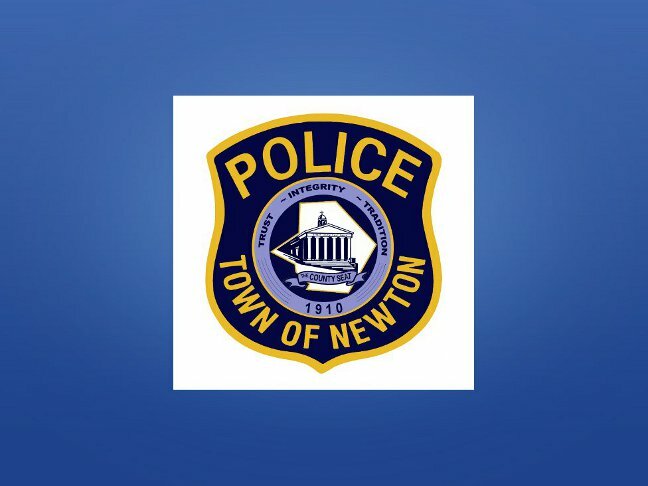 On 7/1/14, Newton Police Officers received information that one of Sussex County’s Most Wanted fugitives, namely Bryan Goldberg, age 44, was residing at an apartment at 39 Halsted Street, Newton. Subsequently, officers responded to the rooming house and located Goldberg within an apartment. As a result, Goldberg was arrested on a non-support warrant out of Sussex County Family Court and lodged in the Sussex County Jail. Ptl. Steve VanNieuwland, Ptl. Shawn Burke and Ptl. Mahir Kaylani.